‹‹ Are More Expensive Air Filters Better? Over the years, we've posted lots of great tips and answers to customers' questions on our HVAC News page and podcasts. 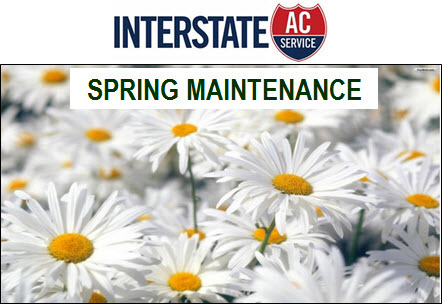 Now we've compiled and edited all the posts dealing with spring maintenance (getting ready for air-conditioning season) into a single resource. We've included links to the videos and podcasts that first appeared with these articles. Download the PDF now. Our free gift to you to celebrate our 100th post since first post August 1, 2012. Enjoy!